New H9 compatible auxiliary switch. The original auxiliary switch for Eventide Factor Pedals. One of a kind one-button momentary switch (tap tempo) pedal that features a custom illustration of our favorite inventor Nikola Tesla. For international orders to countries other than Canada, UK, Australia, Hungary, Spain, Germany, France, Italy, The Netherlands, Switzerland, Norway, Belgium, Chile, Brazil, or Japan contact us here. We're guitarists and gear fanatics. We created The OX because we needed a better Eventide auxiliary switch. 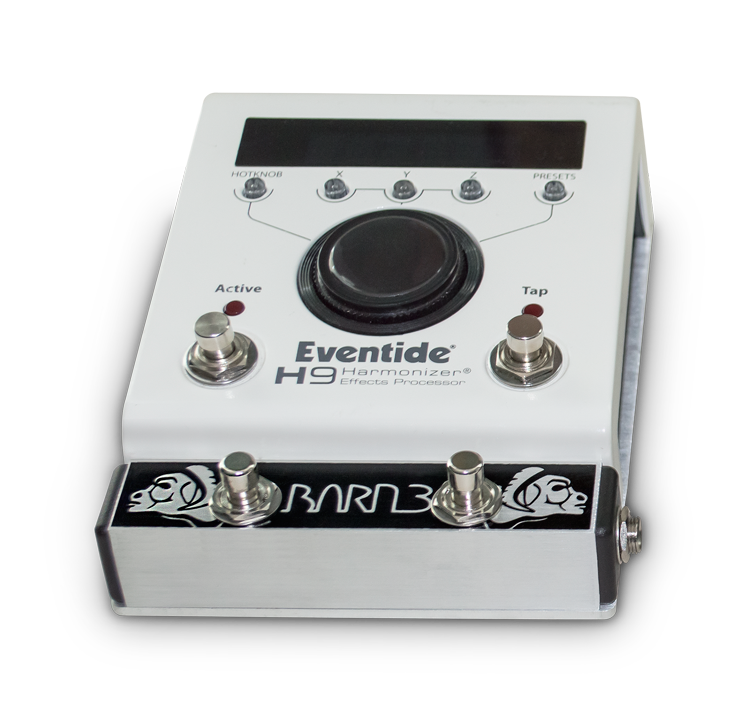 When we decided to sell it, our top priority was creating a pedal that met the high standards of all you discerning guitarists. We build, test, and box every OX by hand in Klecknersville, PA. It's truly a labor of love.